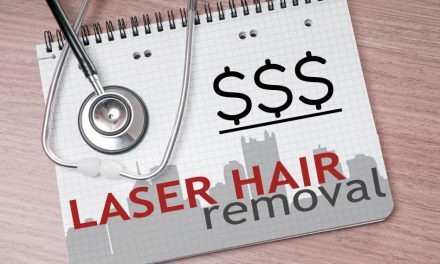 Let’s talk price and the total cost of laser hair removal in Pittsburgh. There is no one who charges more than the three big chains. They are national franchises. The overhead from the constant barrage of advertising on the radio is why you have to pay so much more than a local physician’s office. They hire high end decorators for their beautiful, very expensive offices. You pay extra for that too. You pay for their endorsements from celebrities. You just pay and pay and pay them more for all of these extra costs. How about them asking you to sign up for $5000 off (one of the chains) or $6000 (another big chain) off of laser hair removal in Pittsburgh? Do you really plan on spending that much on hair removal? No way! Incidentally, one of the three companies has filed for bankruptcy. That is another hidden truth. The Better Business Bureau cautions people about signing long-term deals or contracts with businesses that are new to town. Some left leaving consumers in the lurch. If a local branch office isn’t making their quota, the branch office may close in your city. Their overall strategic national plan requires them to weed out unprofitable satellites. Remember these franchises sell shares on the national stock exchanges like NASDAQ. They are accountable to their shareholders first and not to you. You bought a package deal because they market only packages. They make more money when you buy a package. What if they leave town? You may have to go to another city to have the rest of the 8 or 9 treatments done because you bought a package. That is the best case scenario. Read reviews of furious people who have hired an attorney and still haven’t seen a full refund to this day. Please click the following link for more gritty details and to get a feel of how these places really operate behind the scenes. Understand how they operate before you sign on the dotted line. 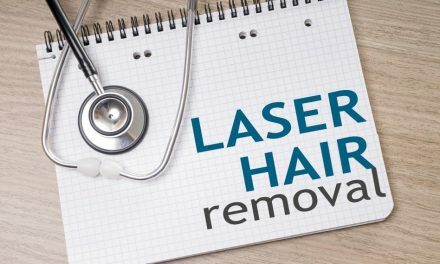 Do you ever think about hiring an attorney before considering where you are planning on having laser hair removal done? Of course not. Perhaps after reading this article, you may save your attorney’s fees and do some more in depth research first. The hidden truth is they may say they are sooooo sorry after they have taken your money. You limit your losses if you don’t buy a package deal. Your safest bet is a well-established board certified laser surgeon’s office. When you go to an experienced, board certified physician’s office, you minimize risk. 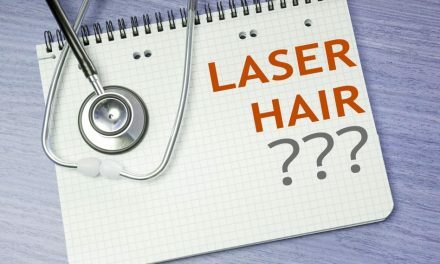 Wouldn’t you rather go to an established doctor’s office rather than some place where the person operating the laser on you took a weekend course lasering the fuzz off peaches? Some national franchises offer “guarantees.” Remember that all of these guarantees have loopholes. The contract that you sign is iron clad. These companies have a net worth of over a half of a billion dollars. What chance will you have if there is a dispute? They hire the highest paid lawyers in the country. Our advice is to approach their contract deals with a healthy dose of skepticism. I personally never say the word, guarantee. There is one exception. I can guarantee you one thing. You won’t get all of money back if you are not satisfied at these places. At best, you will just get more treatments at a “discounted” price. That is another hidden truth. Some advertise “Never Shave Again!” Another lie. Refer to the following real life detailed experience and what she found out about throwing away the razor. 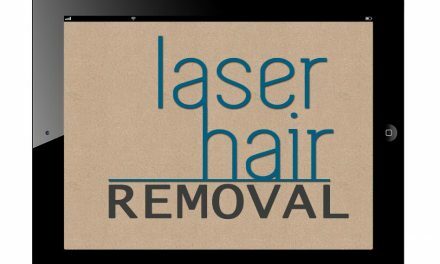 Just type in the name any laser hair removal company in the search box of these sites to discover more. It’s a jungle out there! Who can you trust? 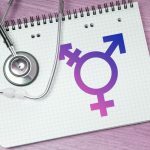 Be very careful about the place where you choose to have laser hair removal performed in Pittsburgh. 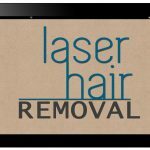 PreviousWhich Pittsburgh Laser Hair Removal Center Should I Choose? 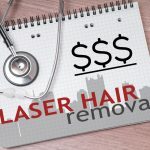 Which Pittsburgh Laser Hair Removal Center Should I Choose?